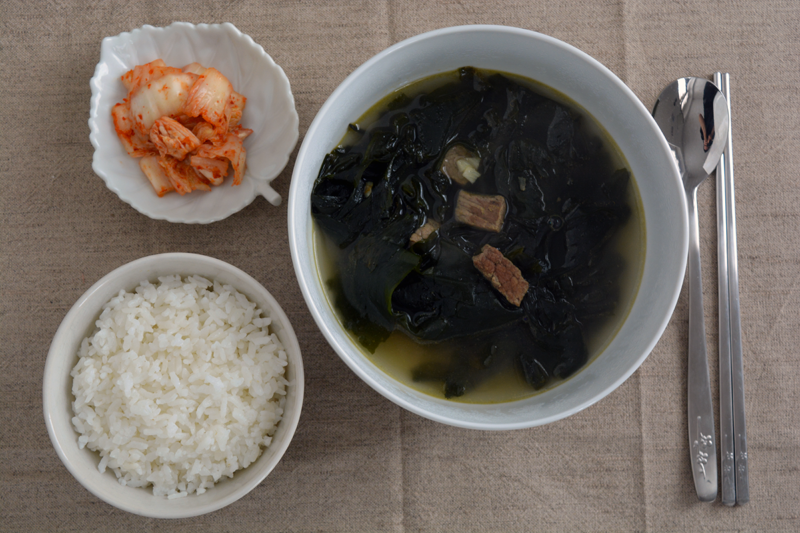 Seaweed soup is a dish that is traditionally consumed on someone birthdays or is given to mothers who have just given birth to a baby. 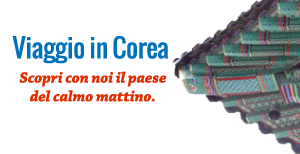 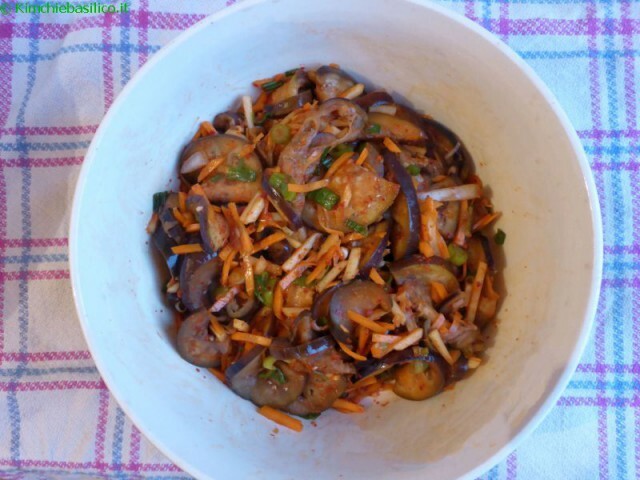 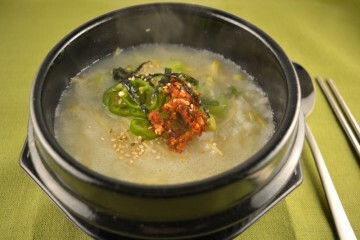 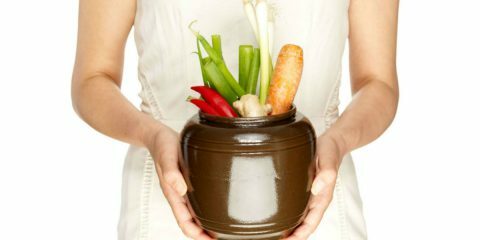 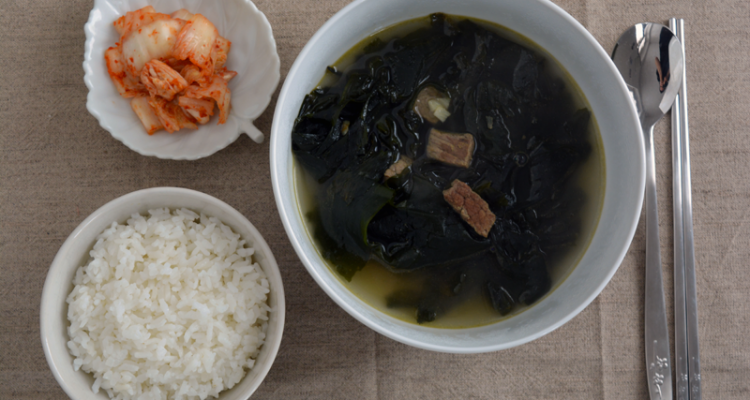 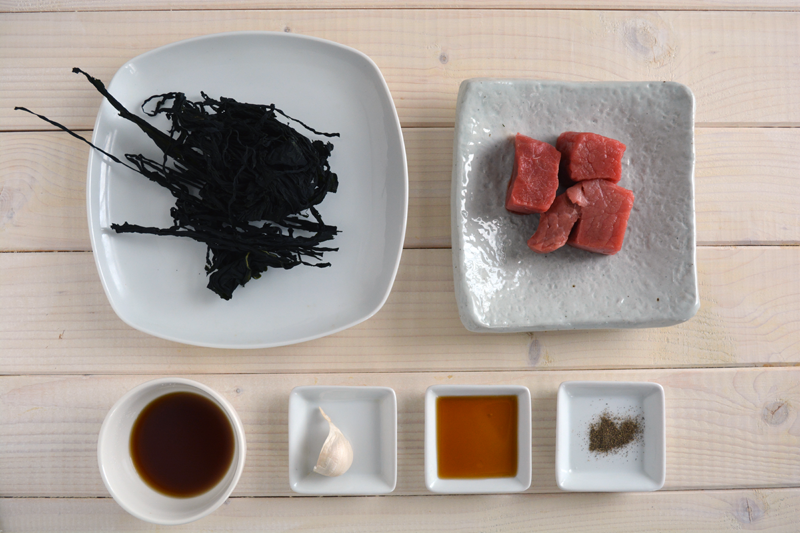 Seaweed is nutritious, low calories and full of minerals food and this makes the miyeok-guk an healthy dish. 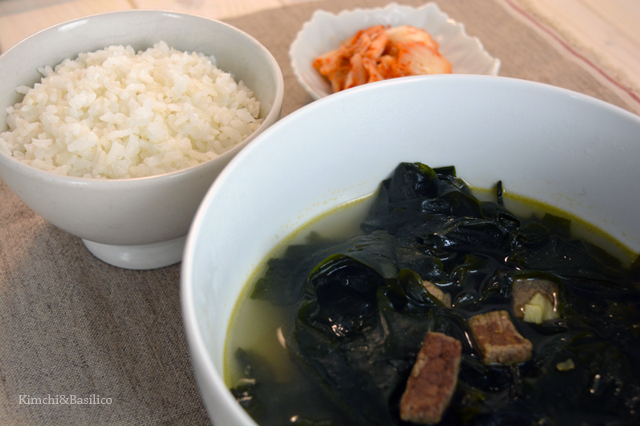 Let’s prepare the seaweed soup together!